Kids are not big fans of the word no, and may start complaining that you are unfair, unkind and a bad parent. As parents, our job is to teach our kids boundaries and right from wrong. It is better to be unpopular with your teen and provide a good foundation for their life, than to be the popular parent with a child who has been set up for failure. If I am easy on you, the world will be hard on you. If I am hard on you, the world will be easier on you. Below are some funny comebacks that stop the complaining teenager in their tracks or at least shut them up momentarily. Of course I'm a good mother, you're still alive aren't you? I have been a bad mom. Please send me to my room for a time out equal to my age! I thought I was one of your favorite parents? 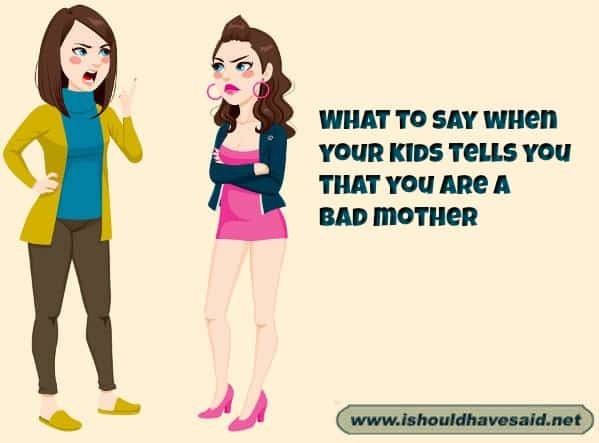 Got any comments, questions or tips when your kid says you’re a bad mom? 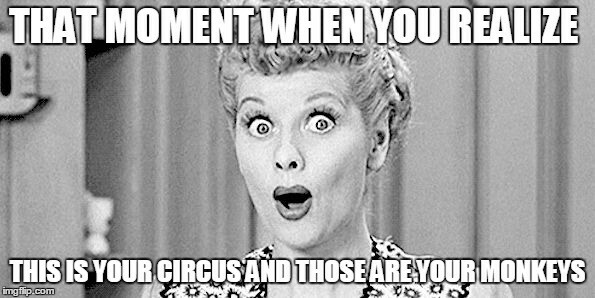 Share them in the comments below.